Sony mobile is ready to offer you a outstanding very attractive flagship smartphone if these leaked specifications are true. The Sony E5663 has appeared on a couple of benchmarks suggesting that it will feature a 4.6 inch 1080 display which is better that the 720p display of xperia z3 compact. This device will be powered by a MediaTek MT6795 chipset (1.9GHz octa-core ARM Cortex-A53 processor and PowerVR G6200 GPU). also this includes 3GB of RAM and 16GB internal storage. 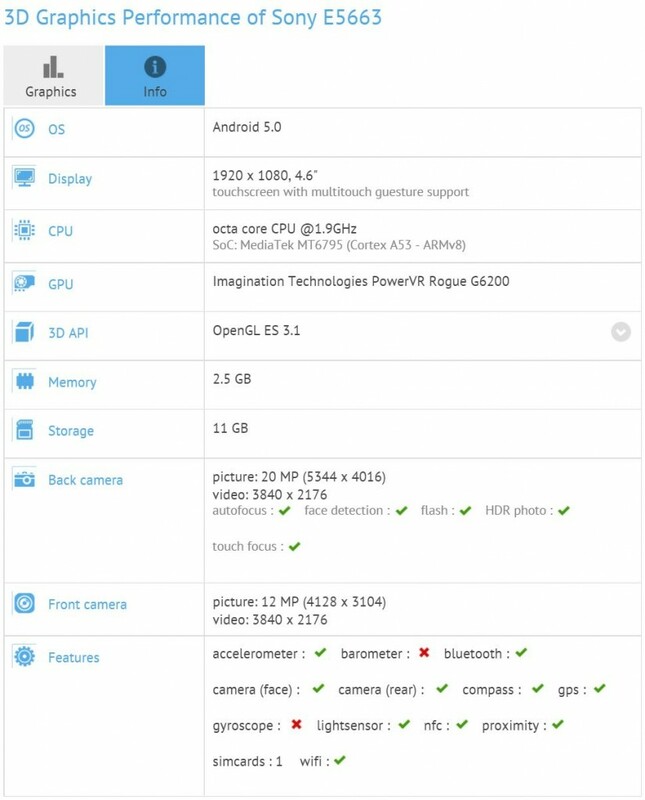 As the best feature these specifications tell us that this device includes 13MP fornt camera, this should be the best selfie smartphone in the world. until now the highest mega pixels in the sony front camera is 5MP. also the device includes 20MP rear camera. 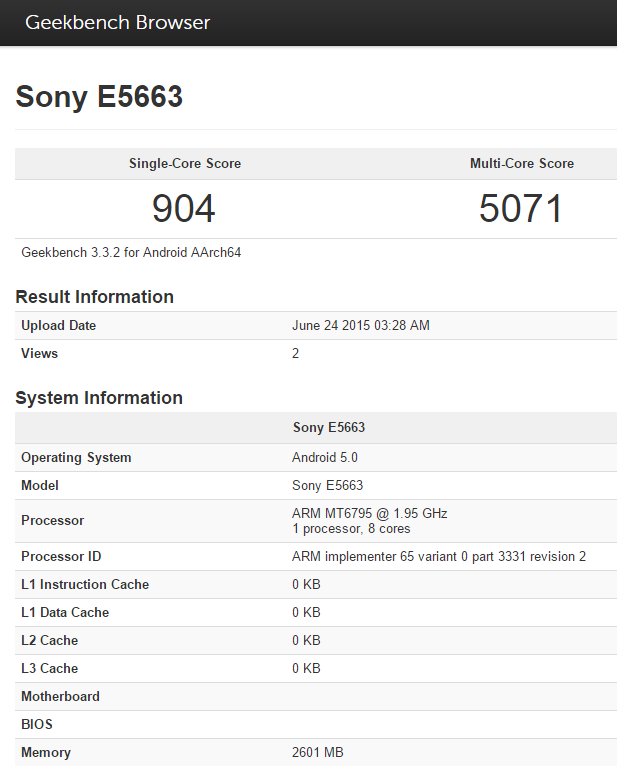 The Sony E5663 model number suggests that this device is destined for India. The Sony Xperia M4 Aqua Dual and Xperia C4 Dual launched in India with model numbers E2363 and E5363 respectively. Note the ‘63’ in the last two digits across both model numbers. 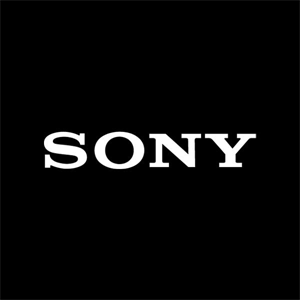 The Sony E5663 has recently appeared on Zauba, the Indian Import Database site, adding further credence to this rumour. There are no ther variants to this device so far, is this exclusively for india. we will see. So stay tuned with XperiBlog for more info shortly.